Our Gift Certificates make the perfect gift! A stay at Chatham Inn or dinner at Chatham Wine Bar and Restaurant creates memories that will last a lifetime! Gift Certificates from Chatham Inn, Wine Bar and Restaurant can be purchased in any dollar amount, and may be used at Chatham Inn, Chatham Wine Bar and Restaurant, and The Regatta Inn on Nantucket! Simply specify the amount of your choosing as you’re purchasing online. 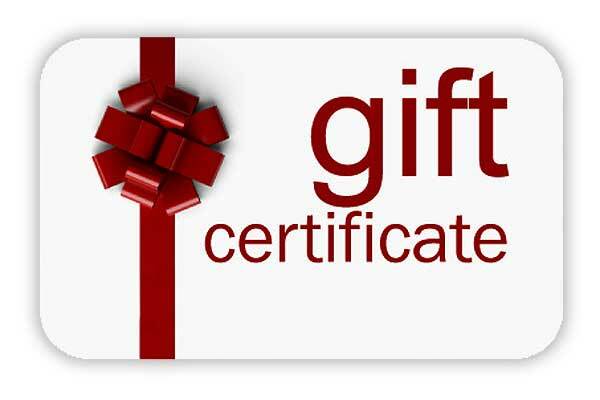 Once your Gift Certificate purchase is complete, we will email the gift certificate to you or the gift recipient! Booking a reservation using the Gift Certificate is easy! 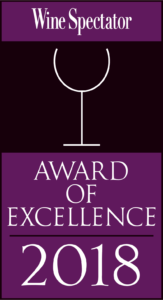 Using the certificate number, reservations may be made online or by calling 508-945-9232.